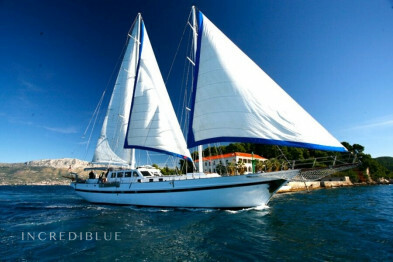 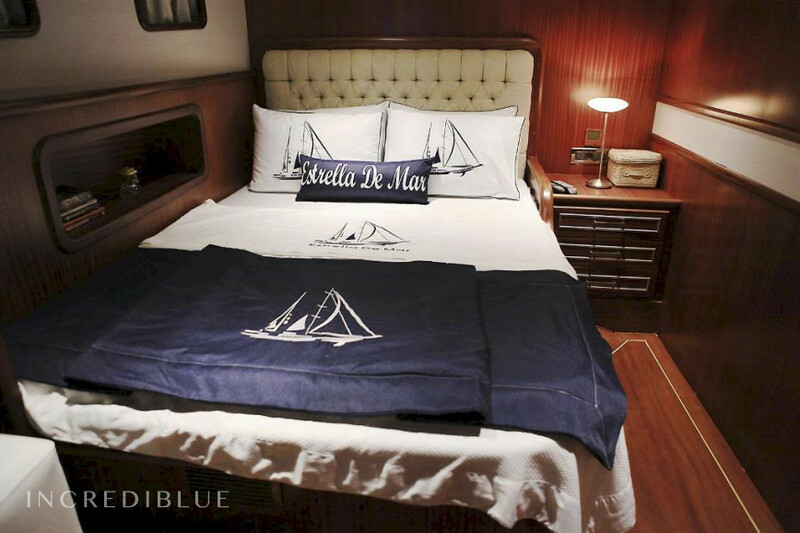 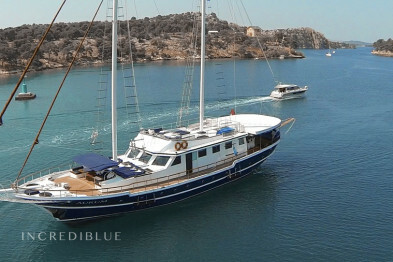 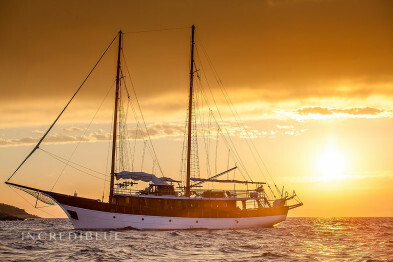 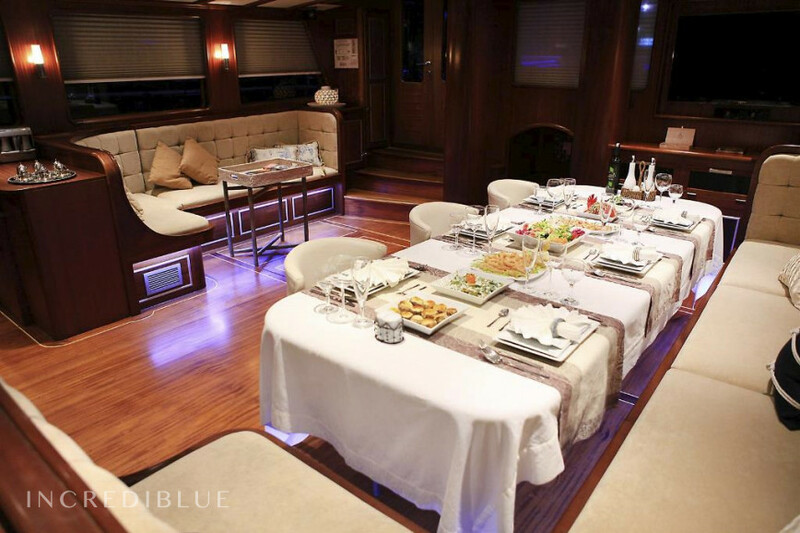 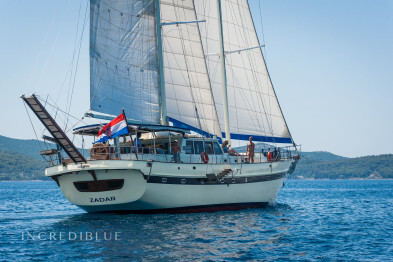 This gulet has 5 well designed cabins and 5 bathrooms and she can host 5 or 6 couples. 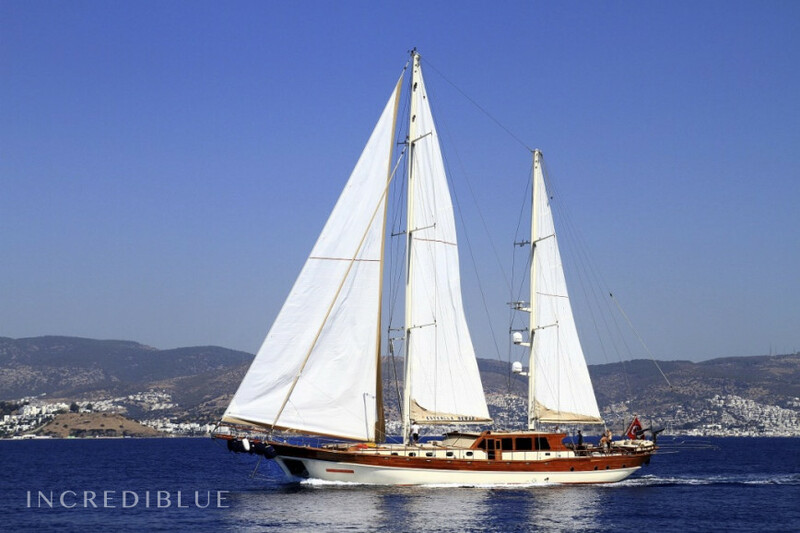 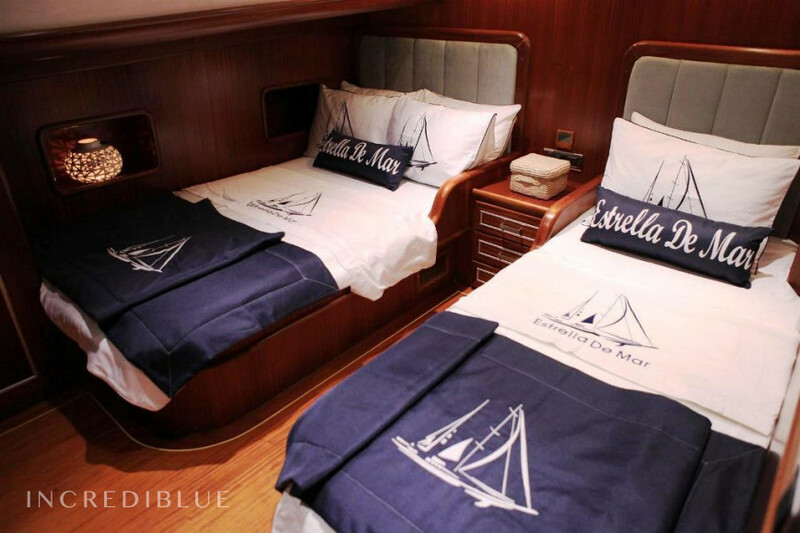 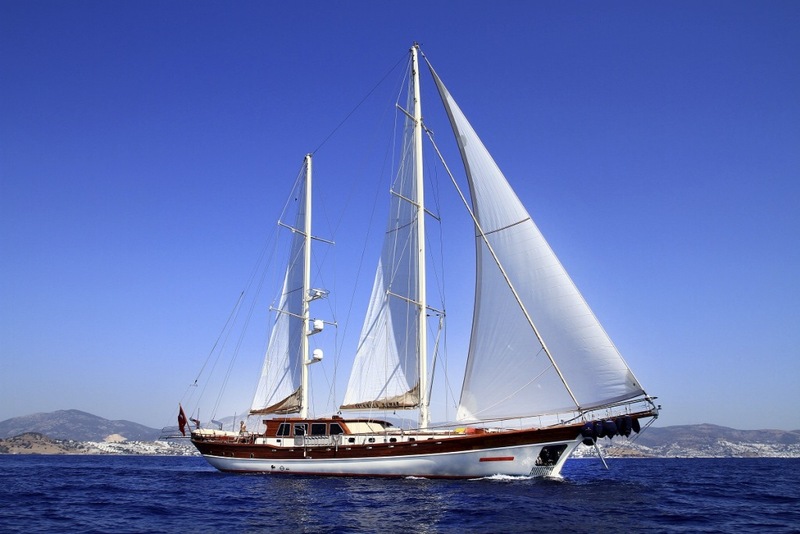 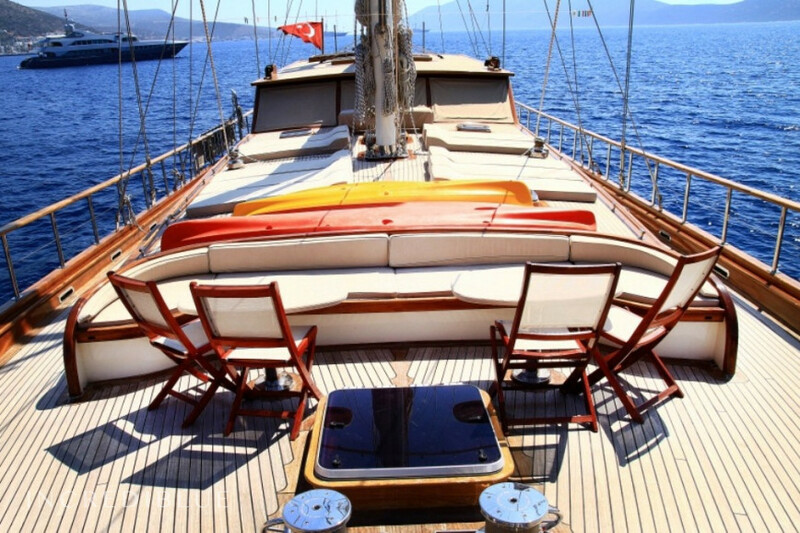 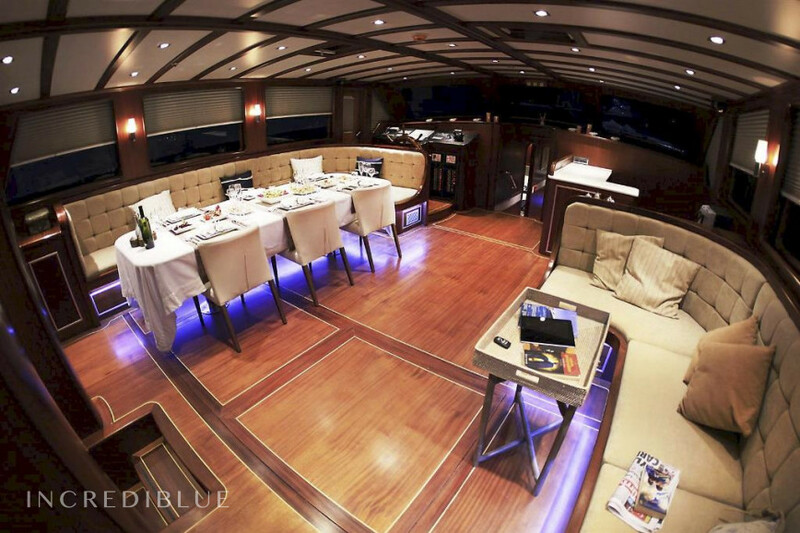 This beautiful and wide gulet has 5 professional crew with high quality services. 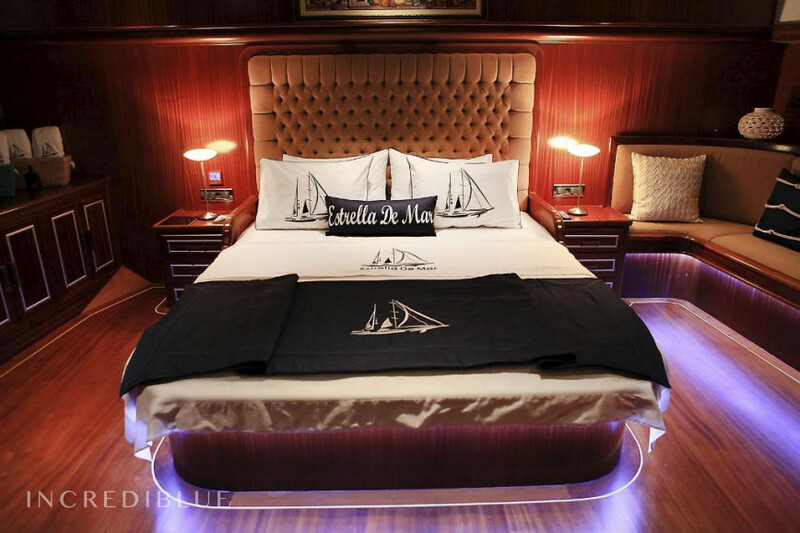 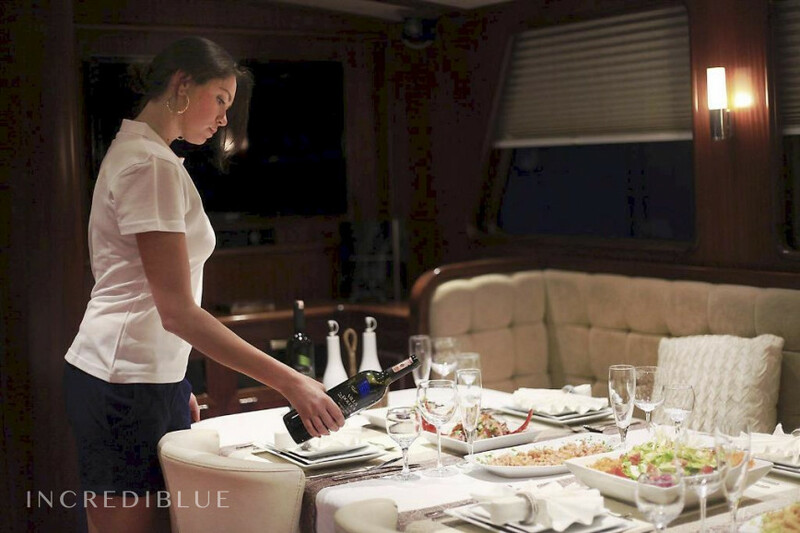 Food and beverages, Fuel for onboard water sports equipment, Private marina fees (if any), Foreign water and harbor expenses (when applicable), Airport transfers (if any). 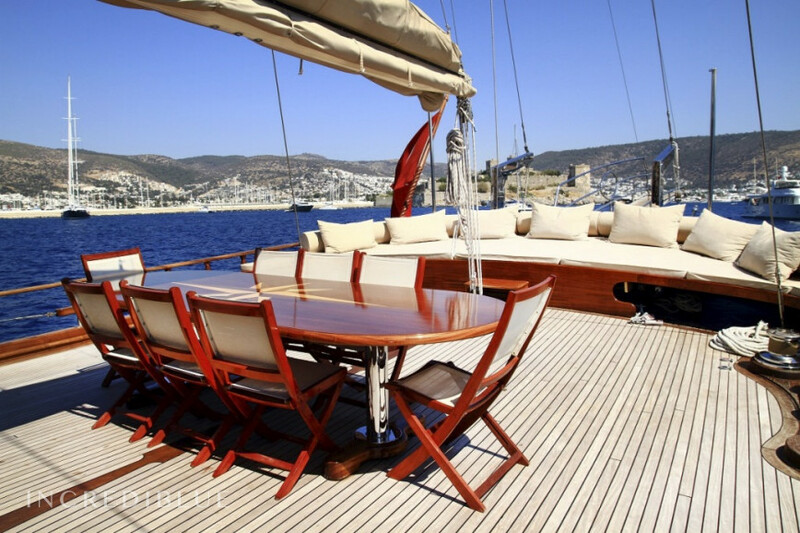 *Private marina fees (if any) are not included in the price.